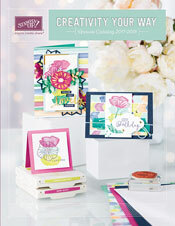 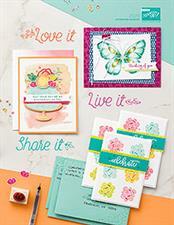 $35.00 and receive the Dreams Du Jour Stamp set to take home!!! 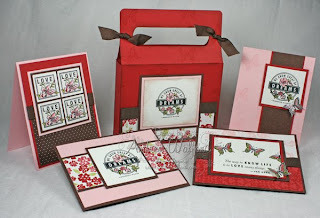 using our Dreams du Jour Stamp Set and our Bella Rose Designer Series Paper!!! 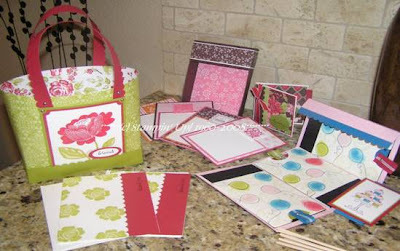 You MUST RSVP before Tuesday, September 16th so I have time to order supplies.